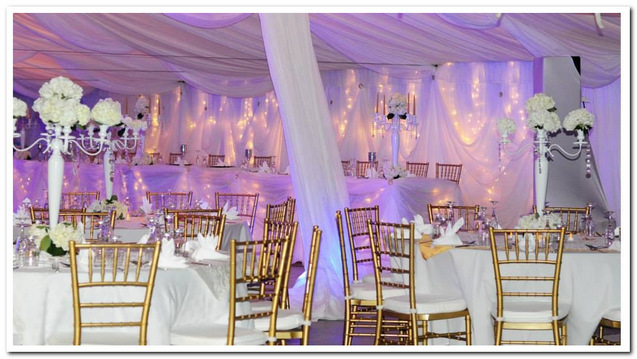 Choose wedding decorating services as part of your Red Carpet Treatment package to save time and maximise your resources, in addition to allowing you more leverage to enjoy your day. 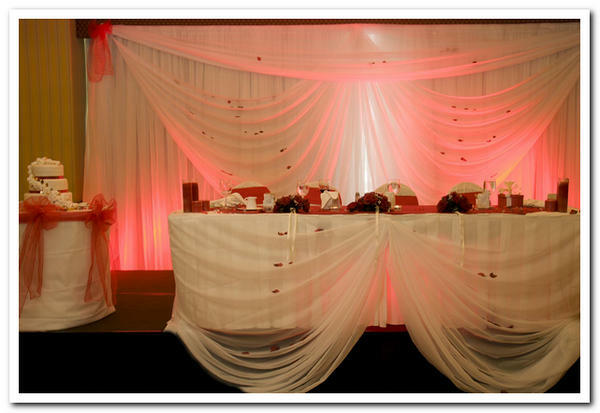 We can remove the anxiety and guarantee you a professional finish, by decorating from the modest, personal setting, to a full formal ceremony and reception. 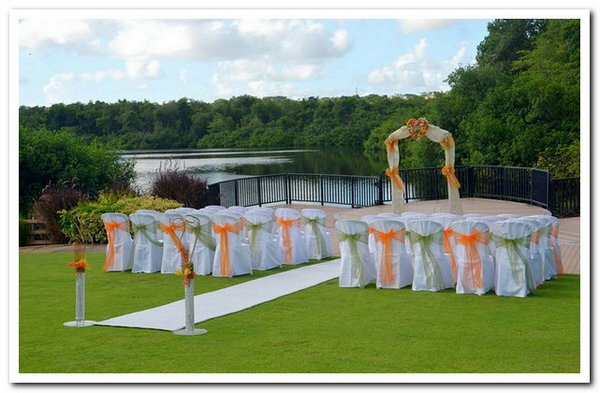 Whatever the occasion you can be assured that we present a concerned and very individual service for your requirements. We pay attention to your concepts and, combine them with our experience and considerable variety of highly customisable, available items for decorating. We then present you with scenarios for your approval, so that together we can create a perfect look to honour your wedding day. 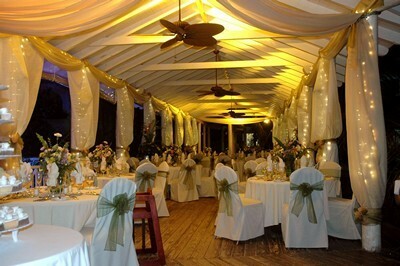 See decorating for more information on none wedding decor. 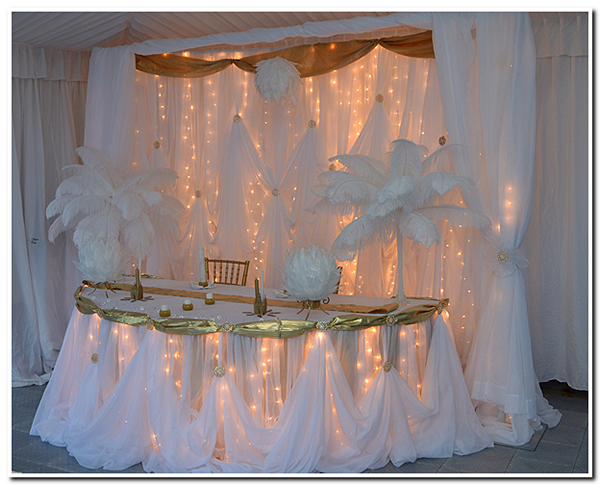 Wedding decoration can cover a variety of concepts from draping of a room or ceiling to creating head table backdrops or dramatic tablescapes. 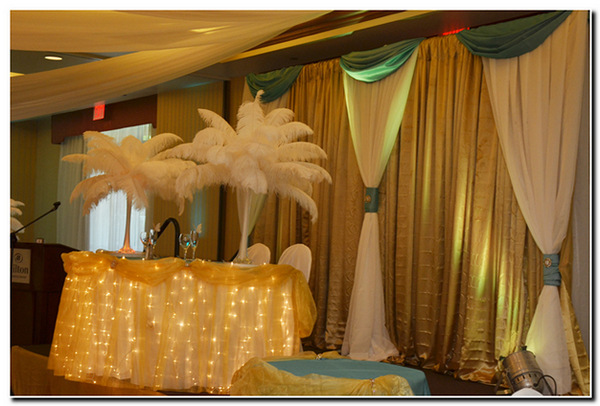 Lighting is often used to add dramatic impact to your concept and colour scheme. 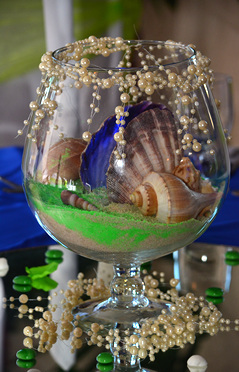 Contact us to discuss bringing your decor concepts to life or to stimulate your imagination. 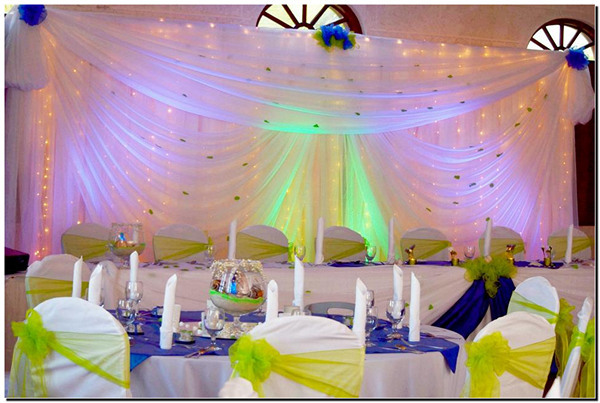 Create a package which is truly exclusive and inclusive With "Red Carpet Services" from Pangroove Elegant Events in Barbados.